Join the Revolution! 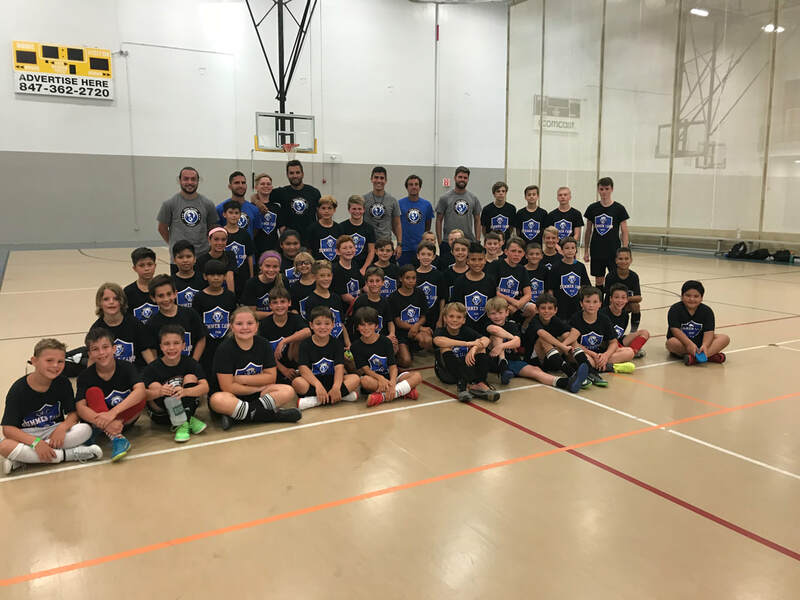 This Summer, get a break from the sun and come indoors to experience some high intensity training and fun with our unique Futsal Camp format. Futsal is a key component of youth development. Messi, Neymar, and Ronaldo all attribute Futsal to the player they are! The primary focus is on translating the technical benefits of Futsal to the outdoor game. Introduction and mastery of skill in a fun learning environment. This is achieved through maximum ball contacts, expert coaching, and game like situations recreated. 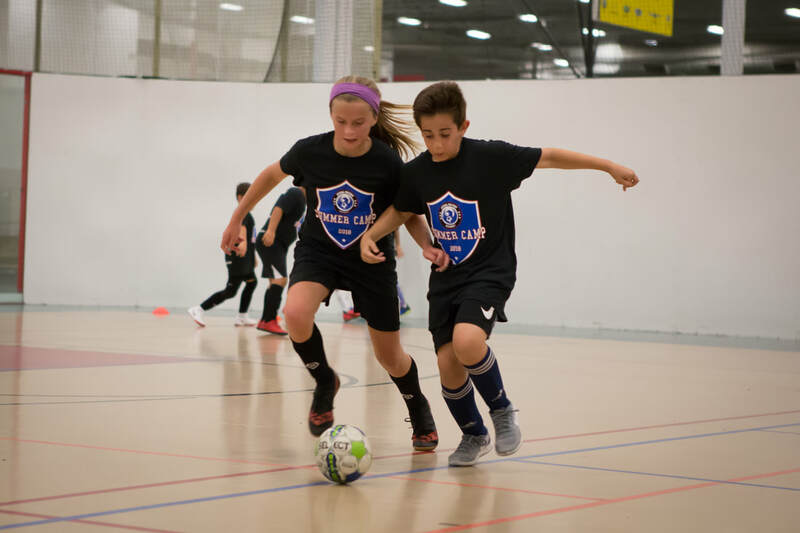 Through our Futsal camp structure and connection to the outdoor game, an environment is created that keeps players invested in their own development long after the camp concludes. Each day focuses on a different topic, players are assigned to a group based on age and ability levels. 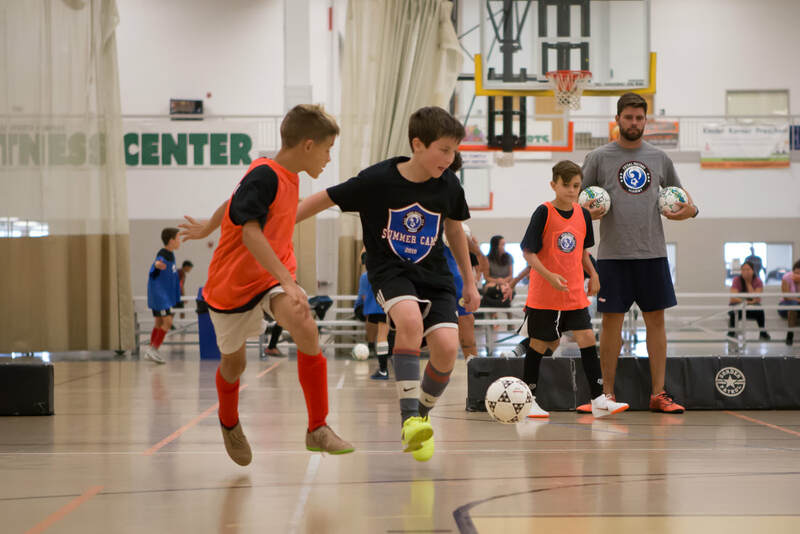 The end of each session will include scrimmage games and players will be divided among Futsal traditional countries during the duration of the camp. Play Indoors: Get a break from the sun this Summer and improve your game by training Futsal, a highly demanding technical, skilled game. Convenient hours: Come after your other Summer daily activities. 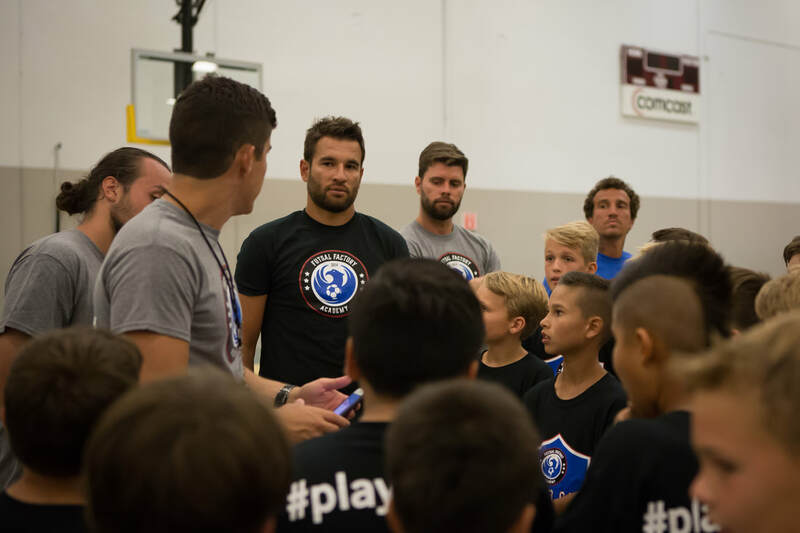 Competitive player focused: Designed by ILFFA Director, Daniel Mattos, camp curriculum targets players with soccer/futsal experience. FUN: Futsal is fast and the action is non-stop. Have fun with our World Cup tournament at the end of each day. Champions will be awarded at the last day of camp!